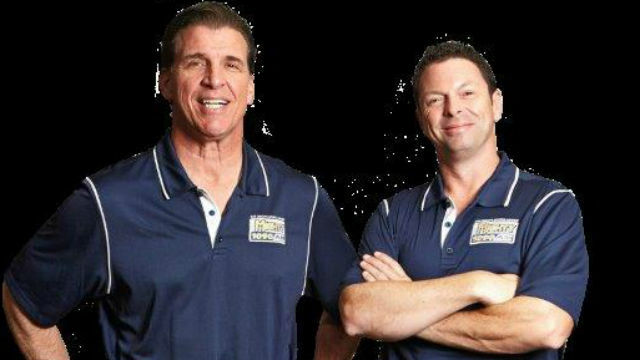 Scott Kaplan, a former placekicker at the University of Pittsburgh, is not ready to punt when it comes to his longtime radio platform — the Mighty 1090. In the wake of news that the sports-talk station was taken off the air just before noon Wednesday, he posted a video on Twitter in which he hints he may buy the former Padres flagship station. Kaplan said he had signed a nondisclosure agreement with parent company BCA. “Gosh, I gotta be careful with what I’m saying,” he began during a chat laced with expletives. “XEPRS’ Sports programming has been replaced by a simulcast of Bi-Media’s “Ultra 104.9” KJAV-FM Alamo/McAllen TX. Both XEPRS and Bi-Media are owned by the Bichara family. The station’s online stream is carrying ESPN Radio network programming,” the site said. In late December, the Union-Tribune reported that Glickenhaus was “hopeful everything can be worked out” to preserve the current sports format and talent lineup. “A recent snafu between two other BCA stations in San Diego and a business partner in Baja California resulted in 105.7-FM going off the air and 1700-AM switching from ESPN and local sports play-by-play to Spanish-language content,” said the U-T’s Tom Krasovic. Smith said Glickenhaus had a somber look Wednesday when he informed the crew of the impending loss of signal.